Tanny came to us in foal with Princess, by the gorgeous black overo stallion, Air Force Two, who stands at BMB Second Chance Ranch in Springtown, TX. We met the owner, Mary Bowden, when we went to look at Tanny, and have stayed in touch and become good friends. Doing business with her was a pleasure, and we recommend that you take a look at her quality stock. Princess may be our most intelligent horse. 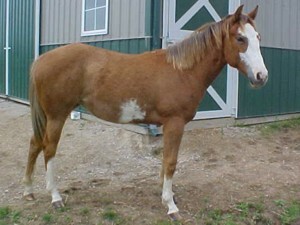 We believe she would be a great trick horse, for example. She also “dances” beautifully, and would probably be a very effective rodeo bucking bronco. 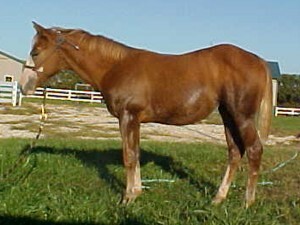 She is growing in dominance, and will probably eventually be as much of a “boss mare” as her Mom. She is full of “cow,” and is just waiting for the opportunity to push some of them around!